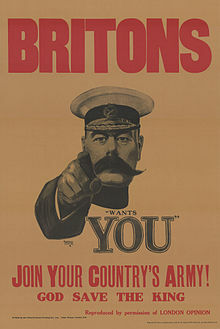 Uncle Sam (initials U.S.) is a commonnational personification of the American government or the United States in general that, according to legend, came into use during the War of 1812 and was supposedly named for Samuel Wilson but whose actual origin may be obscure. 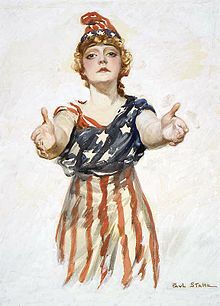 Uncle Sam represents a manifestation of patriotic emotion. Old Uncle Sam come there to changeSome pancakes and some onions,For ‘lasses cakes, to carry homeTo give his wife and young ones. The earliest known personification of what would become the United States was “Columbia” who first appeared in 1738 and sometimes was associated with Liberty. With the American Revolutionary Warcame “Brother Jonathan” as another personification and finally after the War of 1812 Uncle Sam appeared.